The Bank of Nova Scotia seems to be shaking up as a series of high-profile exits from the Big Six bank have been announced or reported over the past several weeks. 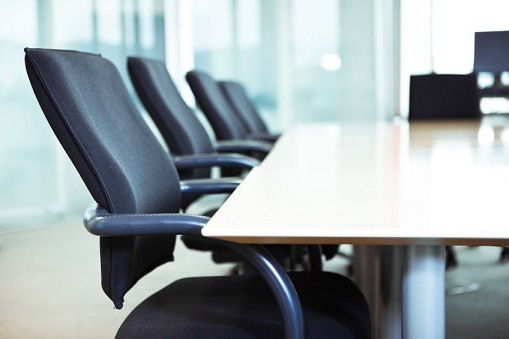 The most recent person reported to be leaving the firm is John Tuer, managing director and head of mergers and acquisitions, according to the Globe and Mail. Among the people who were previously reported to have departed or be set to depart are Greg Woynarski, who was global head of origination, debt capital markets and global fixed income, and Camilla Sutton, global head of foreign exchange and a notable public commentator for the bank. Also recently announced was the departure of Adam Waterous, former global head of investment banking, to launch a $400-million equity fund in Calgary that would focus on private junior oil and gas companies and startups with cutting-edge extraction technology. Brian Porter, Bank of Nova Scotia’s CEO since November 2013, has shuffled executives and let go of hundreds of other staff since his arrival, aiming to reshape corporate culture and increase the focus on technology at the firm. He also had consultants from McKinsey & Co. review the organization and find ways to cut down on expenses. In its most recent quarterly earnings report, the bank said its global banking and markets division saw first-quarter net income of $469 million, a 28% year-on-year increase. The bank said the gains were due to higher contributions from fixed income and European and Canadian lending. It had also set aside less money to cover bad loans during the quarter ended Jan. 31. The gains were somewhat dampened by lower performance in investment banking, as well as Scotia’s lending business in Asia. Since Porter took over, the bank has named new regional heads for Latin America and Mexico, along with a new chief risk officer, chief operating officer, wealth management head, and marketing head, among others.